Training for Schools – Sign Up! Training for Colleges – Sign Up! Training for Businesses – Sign Up! Training for Police – Sign Up! Training for Places of Worship – Sign Up! USA Today released an article on the morning of December 21, 2015 regarding another school threat. This time in Nashua, N.H. the threat came in Sunday, December 20th 2015, causing the Superintendent, Mark Conrad, to take action and close all schools until law enforcement can determine the credibility of the threat. “Schools in Nashua, N.H., will be closed Monday after police there said they had received a report of violent threats aimed at the city’s high schools. “We have received a detailed threat of violence to harm students and staff at both high schools,” Conrad said in a statement released on the district’s. He said the threat was “specific to tomorrow,” but that school officials were still working with police to determine its credibility. Police said they were working with both state and federal agencies on the investigation. Last Tuesday, Los Angeles Schools, the USA’s second-largest district, abruptly canceled classes for 650,000 students after an email threat; but New York City schools deemed a similar threat a “hoax” and kept schools open. New York City Police Commissioner William Bratton said a generic email threat was sent to multiple school officials in New York, Los Angeles and elsewhere. It appeared to originate abroad and probably was not “the usual prank of a student not wanting to take an exam,” he said. L.A. Superintendent Ramon Cortines said that although the district gets threats “all the time,” recent events in San Bernardino, had elevated the Dec. 15 threat. “I, as superintendent, am not going to take the chance with the life of a student,” he said. The original threat closed down LA schools and affected thousands of families and their schedules. Since that time, there has continued to be threats from the east to west coasts. The LA threats left over 600,000 students at home, while other states have come across comparable threats. 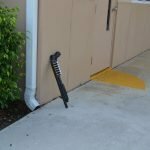 New York, Florida and New Hampshire have received similar threats causing school administrators and law enforcement to work tirelessly to determine the credibility and origin of the threat. The effect is closing schools and permitting law enforcement to continue their investigative efforts. Presently, there has been no signs of a credible attack. Every threat that provides detailed safety concerns must be taken seriously until determined otherwise. Investigators have said that some of the threats have originated from abroad. However, these threats from abroad can be just as dangerous. School closings cause a multitude of inconveniences for parents, staff, school administrators, and law enforcement officials while investigators explore the threats. For a parent, they may have to take off work, pay for a babysitter, or bring their child to work. These options all have a negative impact on their work day and can affect projects, important meetings and staffing. Most of these hindrances could cause economic and financial problems for the parent and/or business. For the school administrators and law enforcement officials, school safety threats become the highest priority. Seek Active Threat Response Training for your school from a Local Agency. 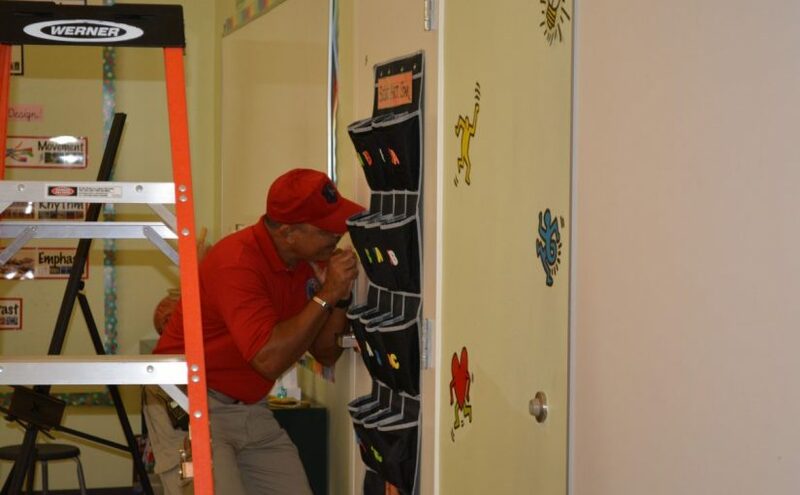 Implement a Annual School Safety Drill Schedule to ensure that your school is prepared. These threats disrupt day-to-day activities and damage the security perception of sending your child to school. Essentially, these threats could be classified as a form of terrorism. As the saying goes, “if you see something, say something”. We know this phrase to be especially true when it comes to school safety. Please click on the following links to learn more about how to prepare your school, college, business, hospital, place of worship or law enforcement officers for an active shooter incident. Your staff and dependents are counting on you to take every precaution in keeping them safe! For some instant access to information about preparing for an Active Threat, visit our homepage and scroll down to the video to watch our Free Training: 5 Immediate Actions You MUST Know When Confronted By an Active Shooter! To schedule a consultation with one of our safety experts, click here. 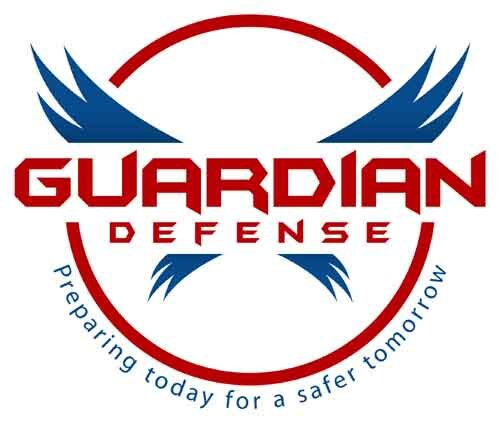 Steven S. Smith, the President and Founder of Guardian Defense, offers active shooter training programs to staff within schools, colleges, churches, law enforcement agencies, businesses, and hospitals; in order to build confidence and save time in the event of an intruder, active shooter or killer, or other terror attack. Mr. Smith is a current certified law enforcement officer and has a range of experience on school and public safety, and investigation work. He is currently a team leader and instructor on the SWAT Team, for which he joined in 2009. 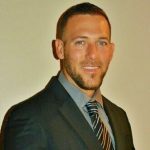 Mr. Smith graduated with a Bachelor of Science in Psychology, with a concentration in Criminal Justice, in 2005 from Nova Southeastern University. 1279 W. Palmetto Park Rd.